Hey Moms! Do you like cooking at home? This fun yet exciting activity is great to be done with your little one. It is common for parents to be worried if their child enters the kitchen when someone’s cooking due to sprinkles of hot oil or got scratched with sharp kitchen utensils. Despite the risks, the benefits of cooking with your child are numerous. Engaging your child to cook with you might be challenging because you need longer preparation time and you need to be more flexible. But it’s worth the consequences. Below are some of the benefits. Cooking with kitchen utensils will train a child’s motor skill as well as improve hand-brain coordination. All of his senses are stimulated while cooking. To prevent unwanted incidents, make sure to use safe utensils. You may provide several tasks to be done by your child while cooking. For example, washing vegetables. Through this, he will learn to be responsible and to complete the task well. 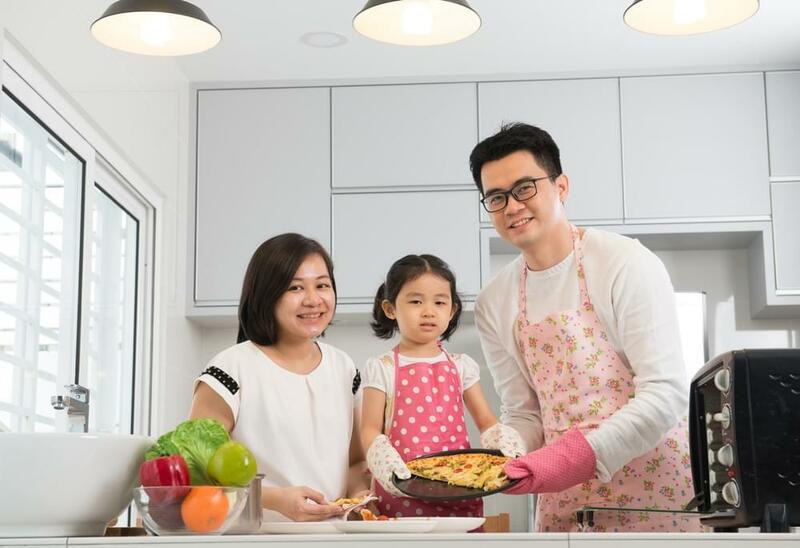 Preparing the cooking materials and the cooking activity itself will foster your child’s creativity by providing an opportunity to experiment with combinations of food flavors, taste, colors, and textures. 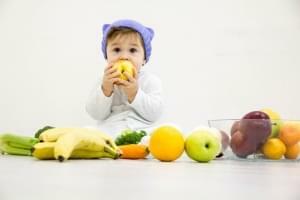 Want your child to get used to a healthy diet practices? Engage him while preparing the food. He will learn about healthy versus unhealthy foods. He will also have a chance to feel, touch, and smell food materials. Cooking with your child gives you a chance to communicate with him. 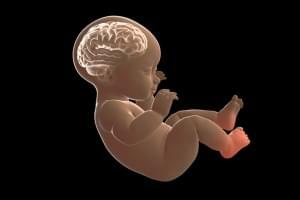 Communication is a key element to raise physically and mentally healthy children. He will also learn to make room for quality time with the family in the midst of daily activities. Like driving, reading, and swimming, cooking is an essential life skill for survival, that one must learn. Your child will learn how to prepare food himself and this skill will be useful for his life. Don’t you recognize there are lots of benefit of cooking with your child? Let’s try it out and happy cooking!